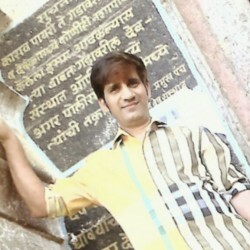 @Hemant-90 is a 28 year old Gay Male from Vadviyala, Gujarat, India. 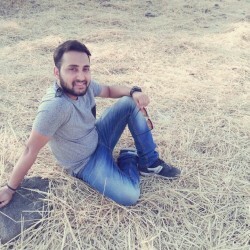 He	is looking for Friendship, Chat, Workout Partner, Travel Partner, Casual, Group Casual and Other Activities. Looking for short term casual relationship. Lets meet and know each other. Interested guys please send me your whatsapp number and I will connect with you. Please do not ask for photos on the site.